There's no one like Ellen and I appreciate her for being so kind and helping so many people. 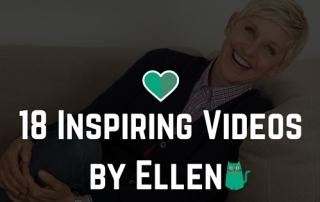 Here are 18 inspiring and kind videos from the Ellen Show. 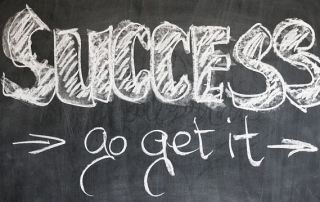 Learn the six ways to develop a more teachable attitude which will help you better deal with change and life in general. 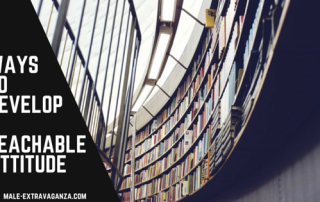 Teachability is crucial to success! 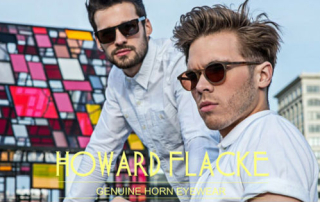 Howard Flacke is a new brand with an aim of bringing luxury eyewear to everyone. 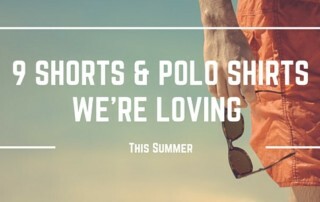 Their eyeglasses and sunglasses are made from buffalo horn and are unique. 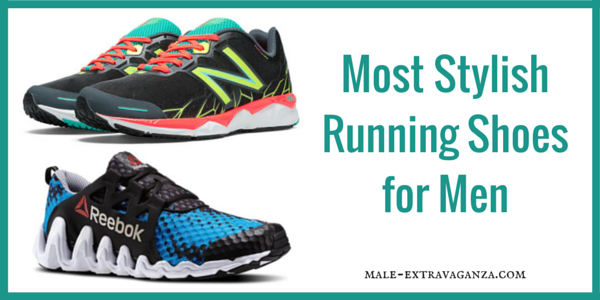 We've built this collection of the most stylish running shoes for those guys that love to be active, but want to do it fashionably. 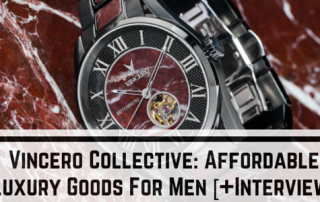 Aaron Hallerman from Vincero Collective, a company that offers affordable luxury goods for men, answers a few questions about their range of watches and bags.